have you guys been changing your desktop as much as I have been? every week i am tempted to download the new designs! 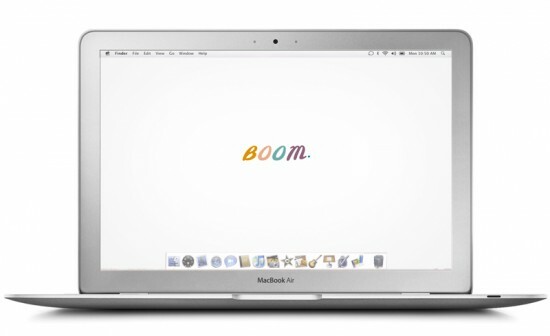 while i love the vintage vibe of the two friends on the beach, i went with the boom desktop this week, how about you? 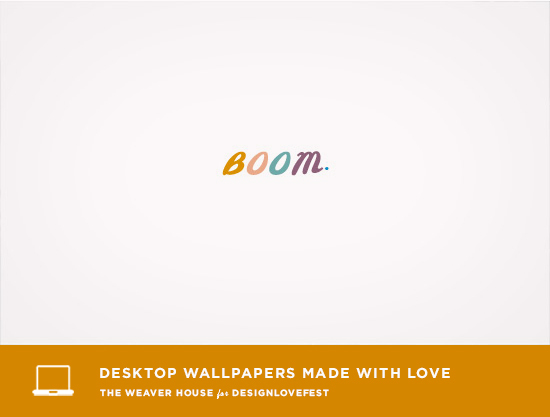 you can download all of the desktop wallpapers here! PLEASE keep posting these super-cute desktop wallpapers! I LOVE them! Love the wallpaper designs!! Such great ideas!! I seriously love these! I’ve liked every single one, and it saves me looking around for a nice new wallpaper every time I get bored with the old one. Love. what! i have to choose between my “calm swan” background and now these cute ones!? impossible! 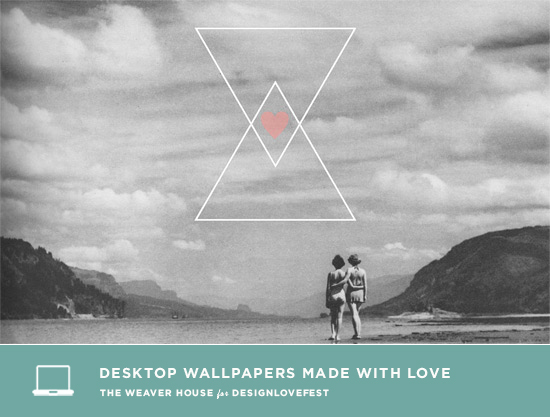 Just downloaded the best friends wallpaper, I’m really loving the vintage vibe and I love me some triangles!! Thank you, your website is awesome! a great author.I will remember to bookmark your blog and will come back in the foreseeable future. Hey there juhst wanted to gve you a quick heads up. The text iin your articlle seem to bee running offf the screen in Chrome.